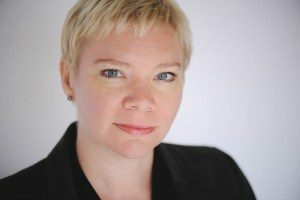 Kate Heartfield is the author of dozens of speculative-fiction stories, including The Seven O’Clock Man, which was longlisted for the Sunburst Award. Her interactive novel The Road to Canterbury is coming soon from Choice of Games. Kate grew up in Manitoba and now lives in rural Ottawa. For more information visit heartfieldfiction.com.